Harvest by My Home Garden 100% Guaranteed. If you not satisfied we money Back within 3 business day. Black pepper is a commonly used spice with a pinch being added to most savoury recipes. It was once used as currency and presented to the gods as a sacred offering, luckily this extremely popular spice is available throughout the year! It comes from the pepper plant, which is a smooth woody vine that can grow up to 33 feet in hot and humid tropical climates. They begin to bear small white clustered flowers after 3 to 4 years and develop into berries known as peppercorns. Ground peppercorns produce the spice we call pepper. Black pepper helps to improves digestion and promotes intestinal health. Black-pepper (Piper nigrum) stimulates the taste buds in such a way that an alert is sent to the stomach to increase hydrochloric acid secretion, thereby improving digestion. Hydrochloric acid is necessary for the digestion of proteins and other food components in the stomach. When the body’s production of hydrochloric acid is insufficient, food may sit in the stomach for an extended period of time, leading to heartburn or indigestion, or it may pass into the intestines, where it can be used as a food source for unfriendly gut bacteria, whose activities produce gas, irritation, and/or diarrhoea or constipation. Black pepper has long been recognized as being a carminative, (a substance that helps prevent the formation of intestinal gas), a property likely due to its beneficial effect of stimulating hydrochloric acid production. In addition, black pepper has diaphoretic (promotes sweating), and diuretic (promotes urination) properties. 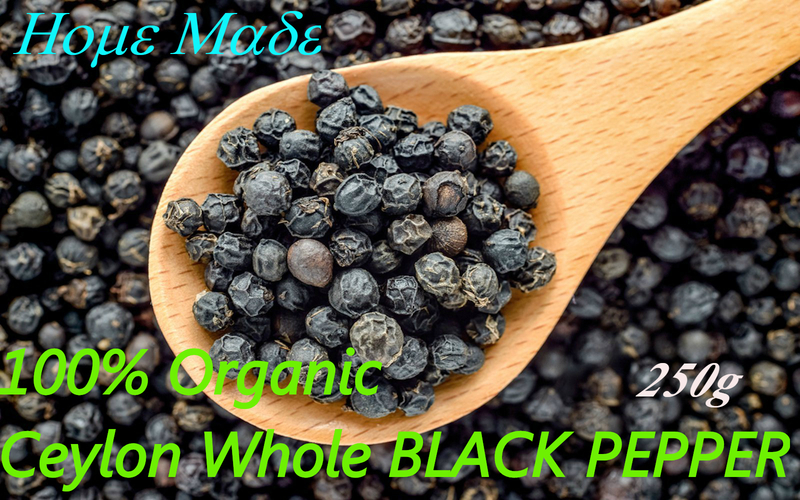 Black-pepper has demonstrated impressive antioxidant and antibacterial effects, yet another way in which this wonderful seasoning promotes the health of the digestive tract. Not only does black pepper help you get the most from your food, the outer layer of the peppercorn stimulates the breakdown of fat cells, helping to keep you slim while giving you energy to burn. Black-pepper is an excellent source of manganese, a very good source of iron and vitamin-K, and a good source of dietary fibre. 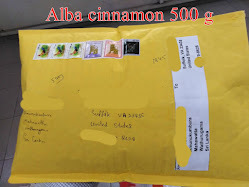 Standard Small package Airmail, and it will take about 14-28 business days. address confirmed. And we don't deliver on public holidays.